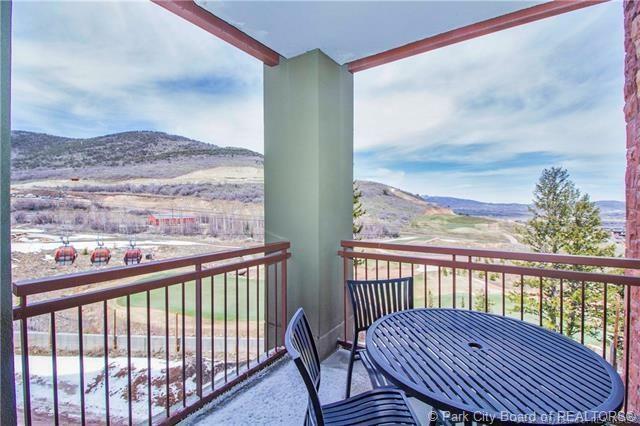 Check-in, put your feet up, and enjoy the views before walking out onto the slopes for a full day of world-class skiing, mountain biking, or hiking. 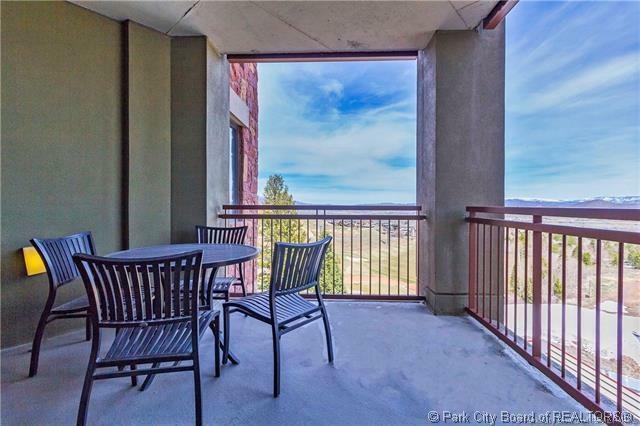 The Grand Summit Hotel, which was recently remodeled during the summer of 2017, includes countless amenities onsite: heated pool and hot tub, full service spa, restaurants, ski storage, fitness center, shuttle service, and a 24 hour front desk with valet. 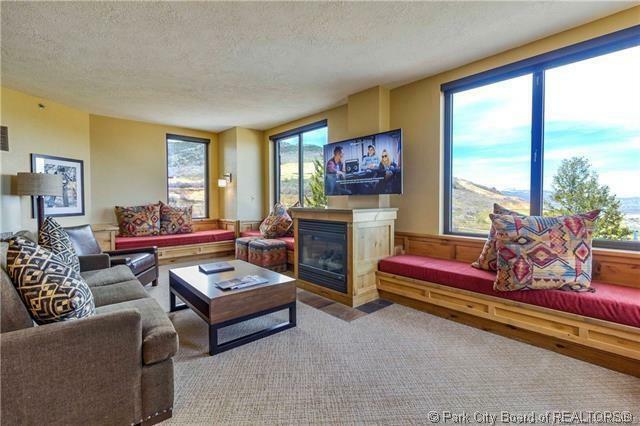 Fractional owners in this Rock Resort property enjoy 13 rotating weeks of annual use in the heart of the Canyons Base area. 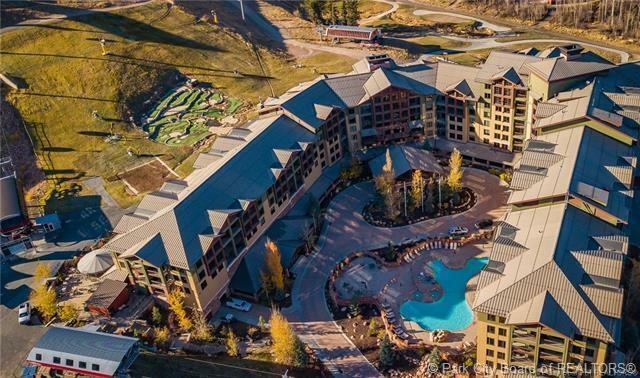 Whether you are skiing in the winter or mountain biking/golfing the summer, the Grand Summit Hotel is just a short walk to shops, restaurants, live music, and other year-round entertainment. Call and schedule your showing today!